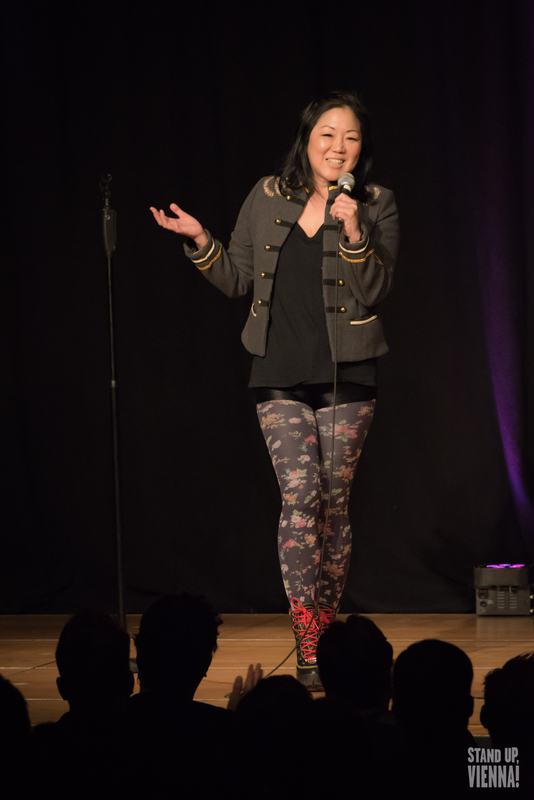 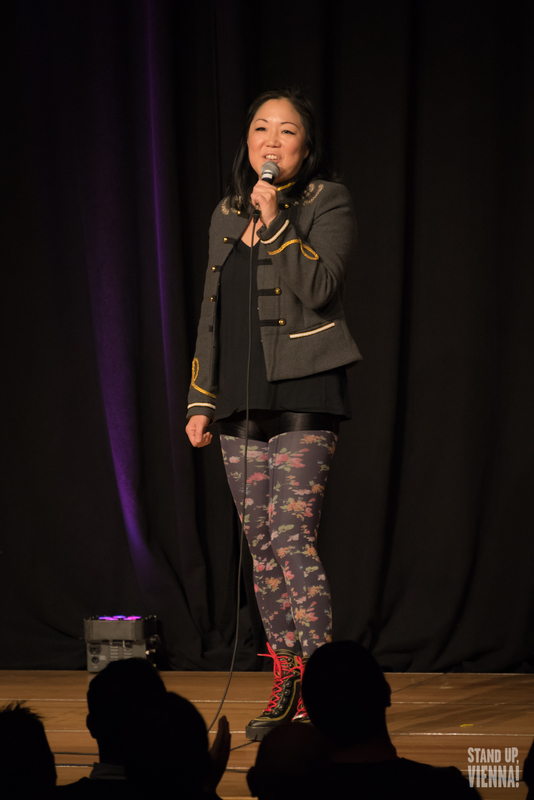 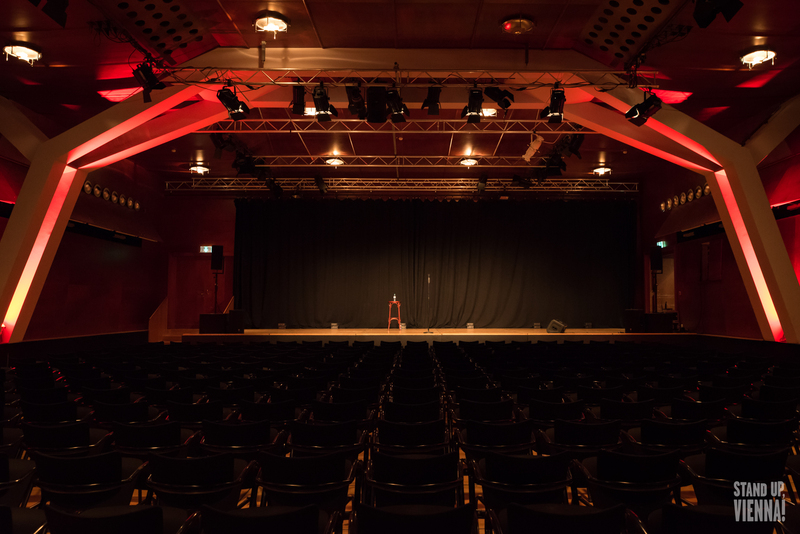 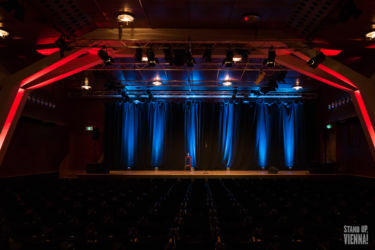 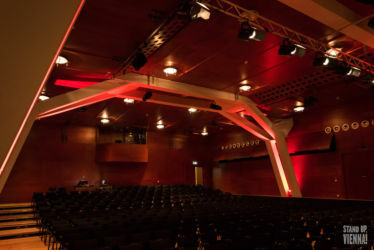 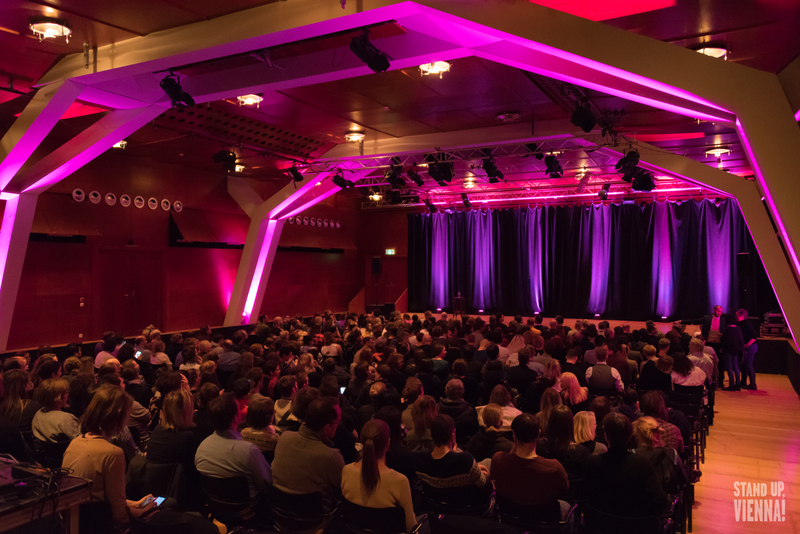 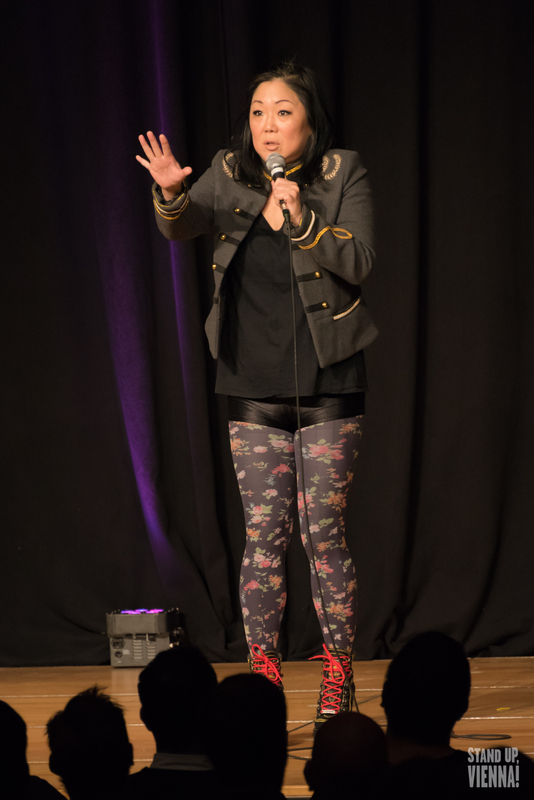 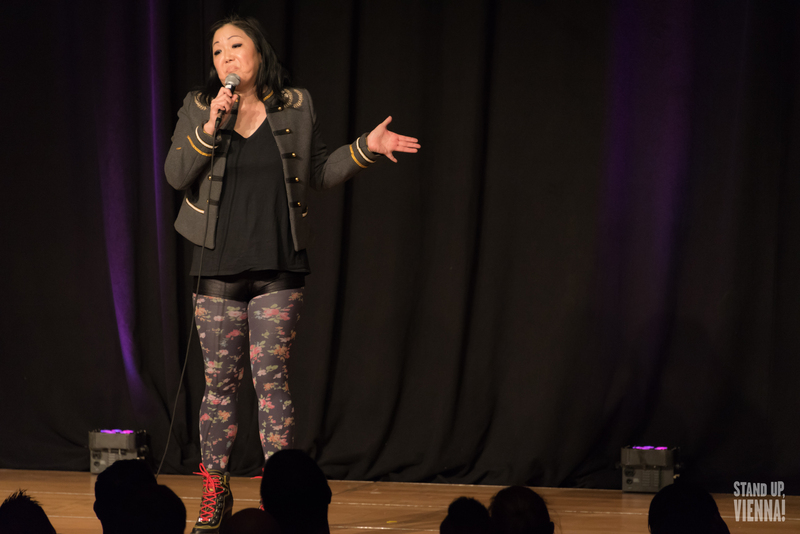 Margaret Cho – STAND UP, VIENNA! Five time Grammy & Emmy nominated comedian Margaret Cho has much to celebrate as she was recently named one of Rolling Stone magazine’s 50 Best Stand-Up Comics of All Time and is set to launch what is sure to be her sickest stand-up comedy show to date this fall. 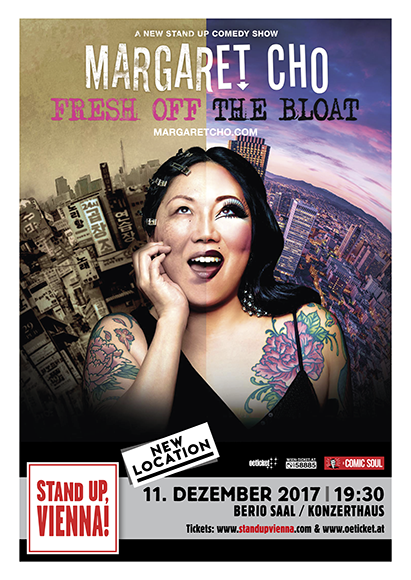 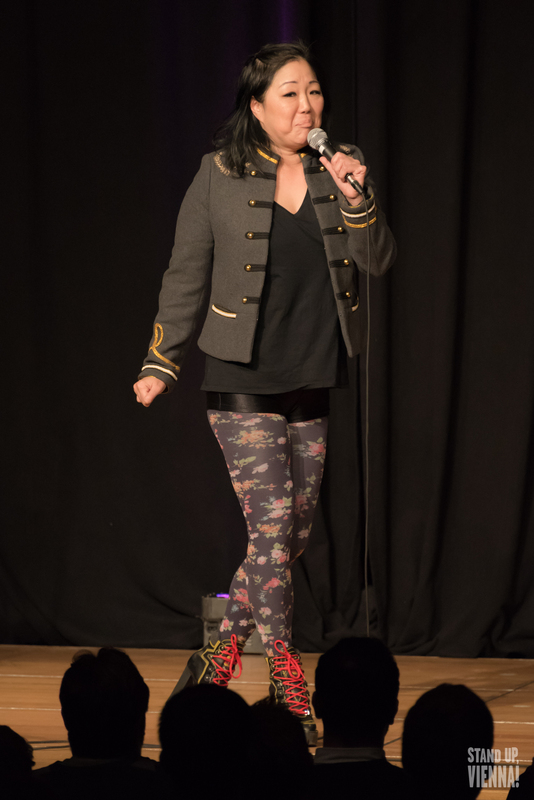 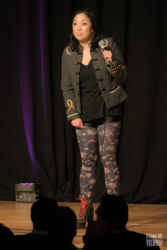 A pioneer amongst women in comedy, Margaret doesn’t take anything for granted as she continues to tackle difficult subjects with sensitivity and her razor sharp insight with her takes on addiction, abuse, activism and Asianness. 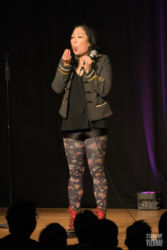 It’s all about the politics of disgust and what is disgusting about politics. 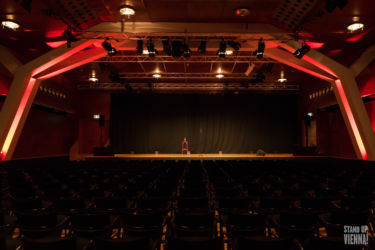 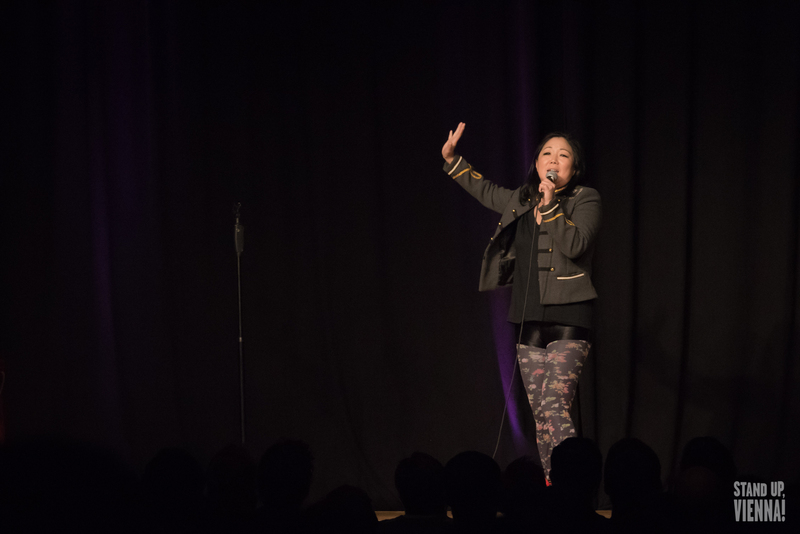 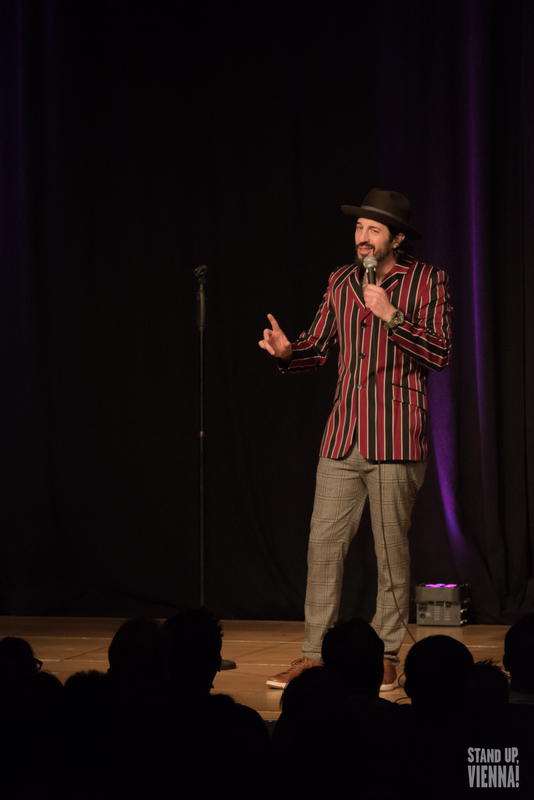 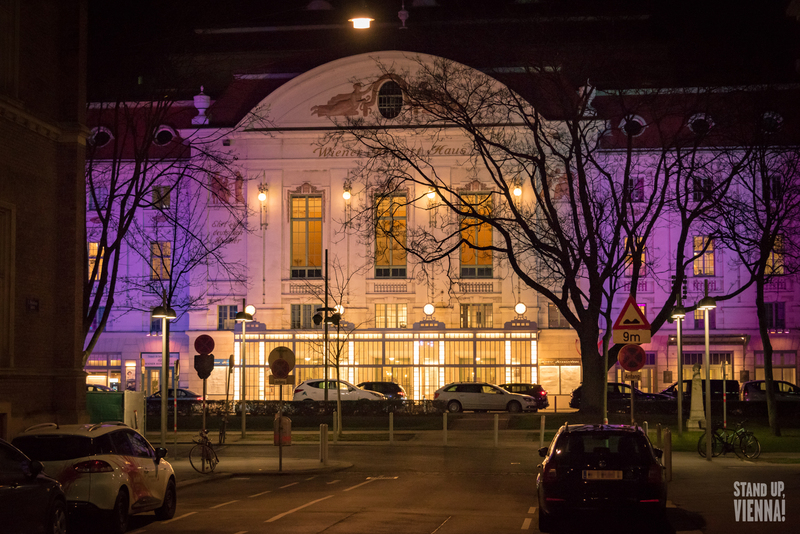 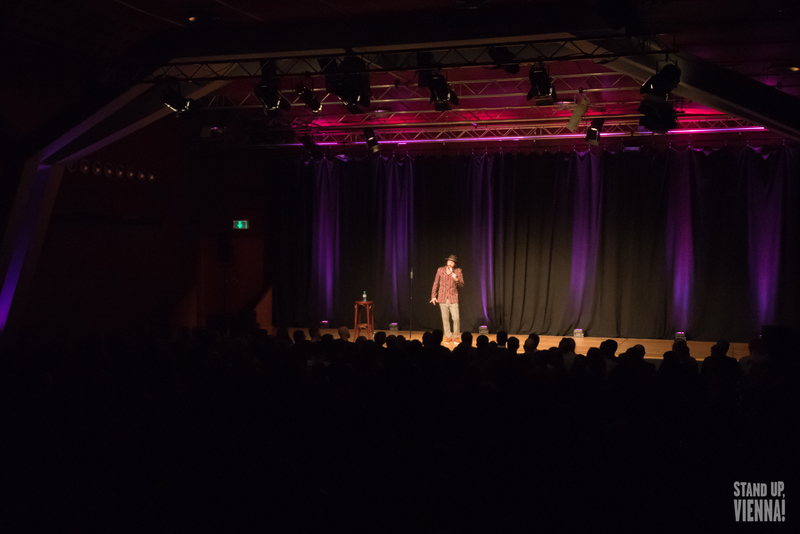 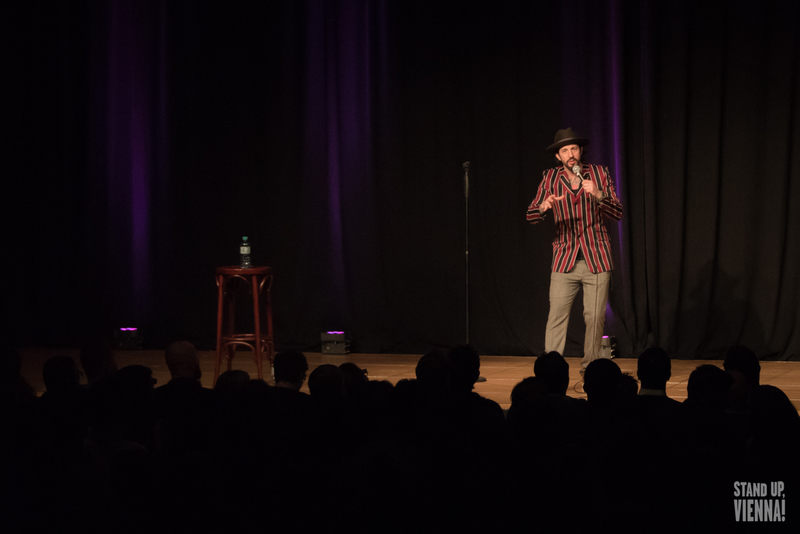 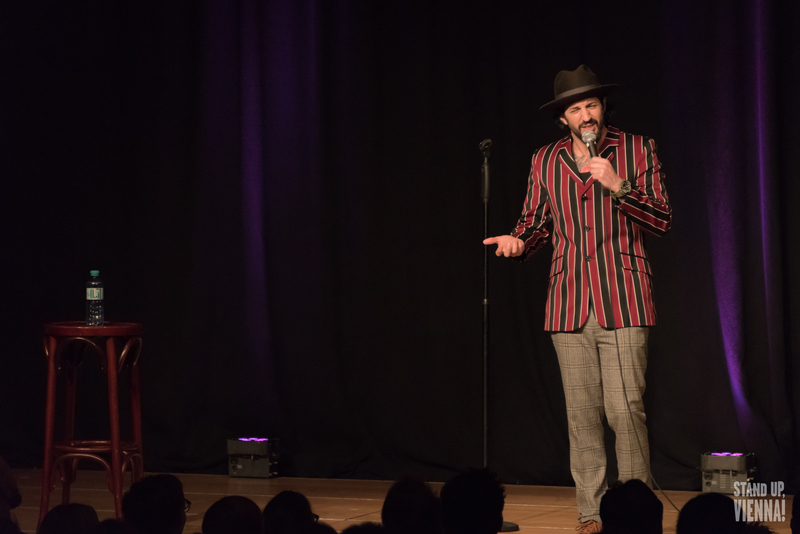 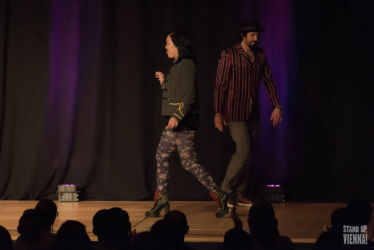 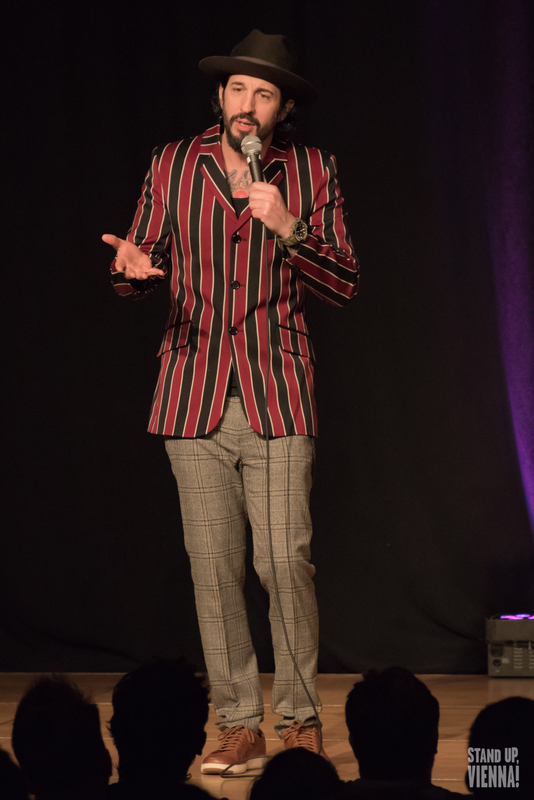 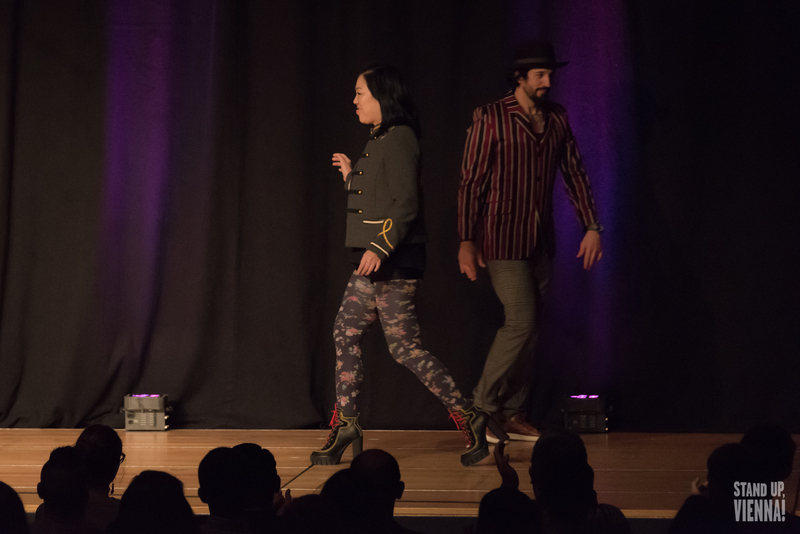 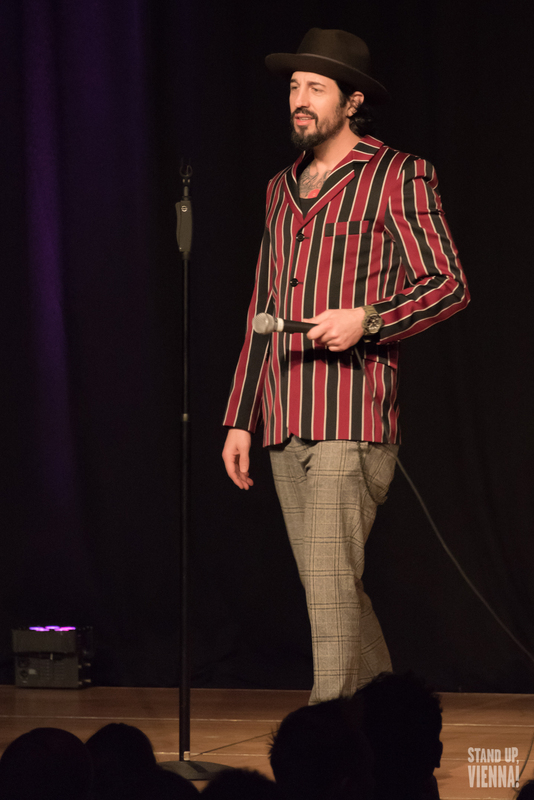 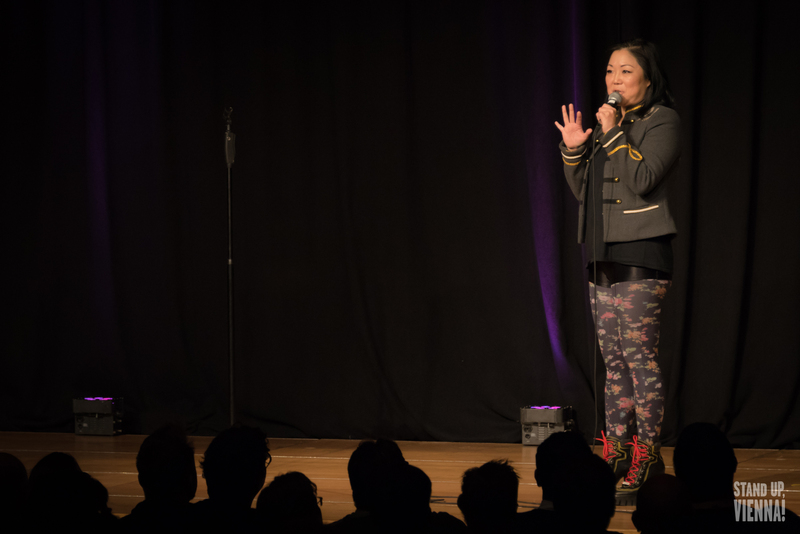 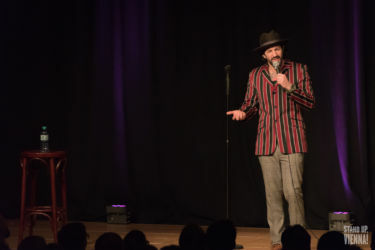 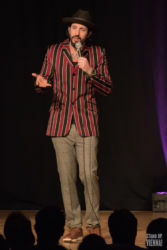 Impressions from a “Stand Up, Vienna!”-night with Margaret Cho and Rocco Stowe at beautiful Berio-Saal/Konzerthaus Wien. Thank you all for coming!